Brandon graduated from Covenant Christian High School in 2014, and has always had the interest of working for Spectrum full time. 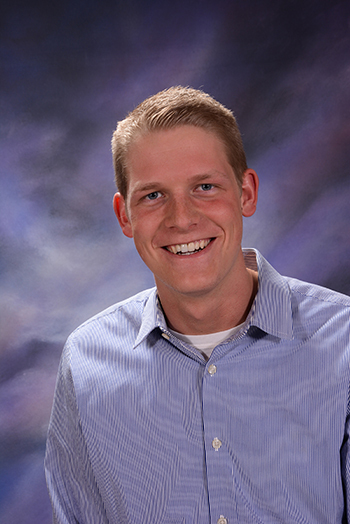 He started part time in 2012 and as of December 2014, he began working full time as a Sales Representative. He is a member of the Michigan West Coast Chamber of Commerce and enjoys attending events and networking with other members. Brandon is also becoming more and more a part of the Online Auction side of Spectrum and continues to be in contact with many auction companies. Brandon also He manages the work that comes from our clients and schedules it with the appropriate developer to be completed in an efficient time frame. Brandon would be the point of contact for our clients wondering about the status of their project. Feel free to contact Brandon with any of your website or online auction needs!